Another unwanted pipeline coming onshore? Just, why? 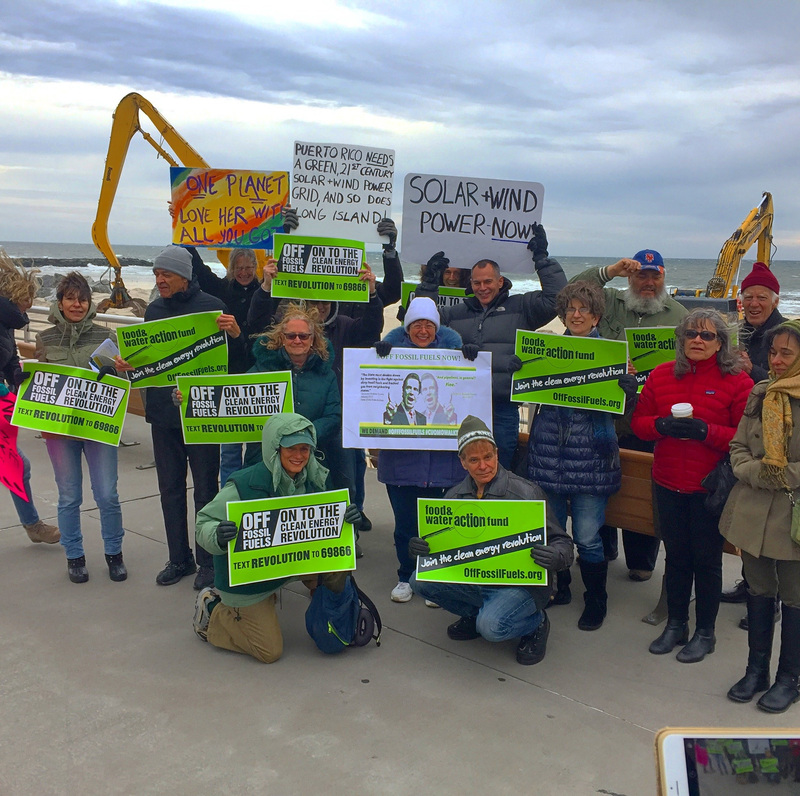 This Saturday 11/18/17 at noon, we will rally on the Long Beach Boardwalk with our allies from New York Communities for Change, Food & Water Watch, NYPIRG, Sane Energy Project, Move Forward Long Island, Show Up Long Island, Sierra Club Long Island Group and others to send a message to Governor Andrew Cuomo: Stop fracking infrastructure in New York! As part of a statewide week of action, we’re calling on Governor Cuomo to be a true climate leader: #CuomoWalkTheTalk and get New York #OffFossilFuels: to stop the Williams pipeline and other projects that transport and burn fracked oil & gas and commit to transitioning to 100 percent renewable energy. On Saturday, November 18 at noon, join us on the Long Beach boardwalk at National Boulevard (in front of the Allegria Hotel). 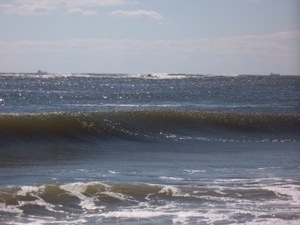 Help save our drinking water in Western Nassau, especially the Long Beach Barrier Island. Our only source of water is already likely imperiled. Until the current studies we’ve waited years for are completed, we won’t really know how shaky our only aquifer is, but indications are we are already headed for trouble. 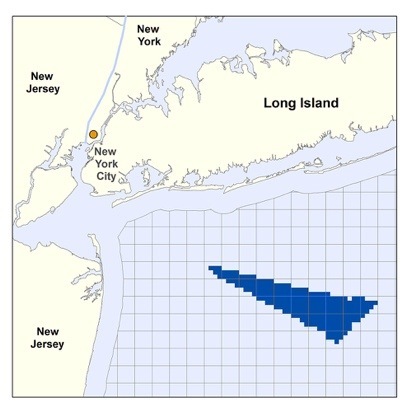 Meanwhile… New York City wants to reopen wells in Queens that tap into our only water source, which could have devastating effect on our drinking water. 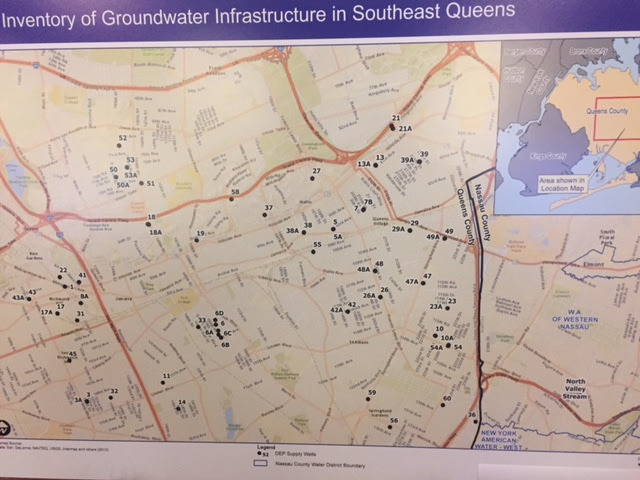 Millions of gallons of daily water withdrawals in Queens could cause saltwater to be drawn in to Long Beach’s only water source underground, called salt water intrusion, ruining it forever. Something will be drawn to fill the space of the removed water… Without the USGS study conclusions due later this year, we won’t even know how bad it might already be. NYC wants to renew the permits issued decades ago, with no studies or impacts considered before that happens. New York City, We Love You. 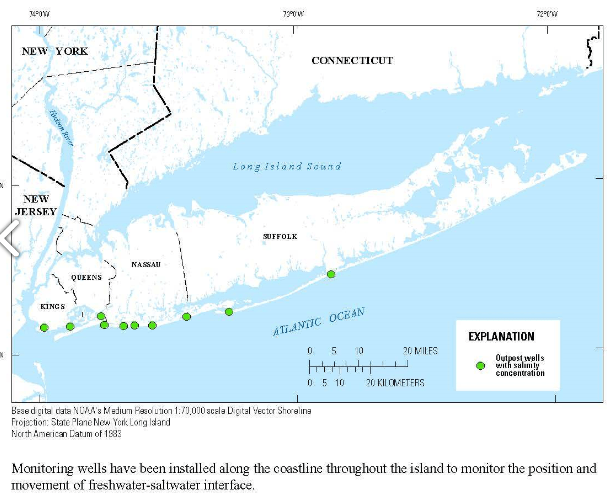 But since we cannot share our only water source without risking permanent damage to that source, and peril to Long Island residents’ only drinking water, YOU MUST STOP THIS ATTEMPT TO EXTRACT LI WATER FOR NYC USE that could have devastating consequences for Long Island, especially as other surface water options exist that NYC could pursue instead! The public is completely unaware of this problem and we need you to help get word out. LONG BEACH- ALL YOUR NEIGHBORS MUST BE MADE AWARE OF THIS IMMEDIATELY, COME TOGETHER AND DEMAND OUR WATER BE PROTECTED. The NYS comments period has already closed and no one is alerting the public to this threat. All Our Energy see the need for action and will not sit quietly by while this threat exists. Other than the Long Beach City Manager and Council President, no other local officials, no one from other south shore municipalities, nor any of the 8 candidates for city council spoke at the June 21 hearing. We feel this threat, living on the barrier island, so we see the need to get involved and are unwilling to just ride out this process on the sidelines. 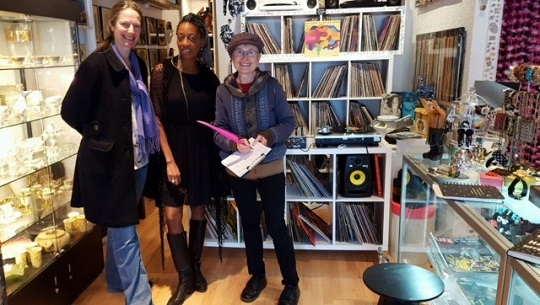 Taking on yet another campaign will stretch our resources and volunteers very thin. We need you to mobilize with us, to volunteer on this campaign and to consider financially supporting us so we can take on this issue and have the resources needed to make this emergency campaign heard. Other groups are working behind the scenes on the drinking water issue. All Our Energy’s focus on public out reach can bring this issue to the forefront. We will educate and mobilize our community against this very serious threat and make our voices heard. Join us! Looks Like Georgia Avenue is still in the lead!! 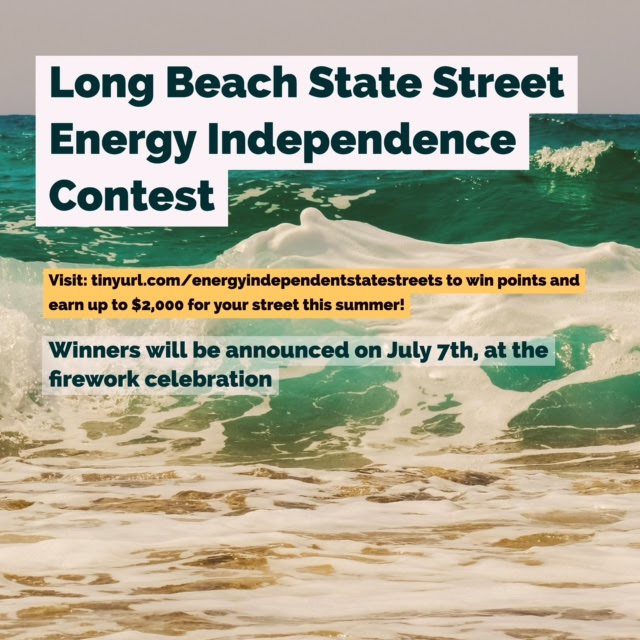 The Long Beach State Street Energy Independence Contest is in full swing for residents in the West End! Winning blocks will get funds for their block parties this summer! 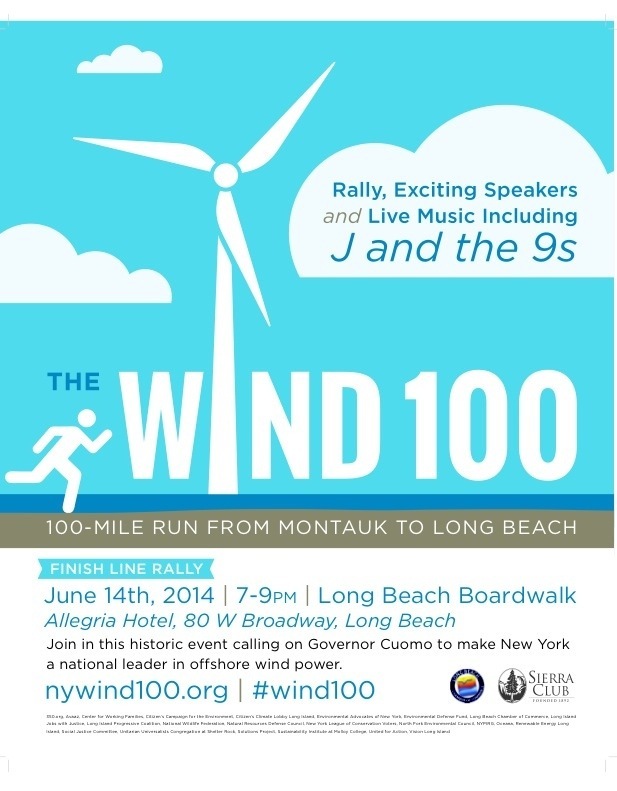 Will you be there at this historic event to cheer Matthew Kearns on across the finish line of his 100 mile run from Montauk to Long Beach to bring attention to Long Islands need to get off dirty fossil fuels and switch to clean, efficient, environmentally friendly off shore wind power? Already hundreds have signed up to come to the rally at the end of the run, which is going to feature bands like “J and the 9’s” and “NOHC” as well as speakers like Mary Anne Hitt, National Director of the Beyond Coal campaign and NY State Senator Dean Skelos. WHO: Wind Energy Supporters, bands including J and the 9’s and NOHC, National Director of the Sierra Club’s Beyond Coal Campaign Mary Anne Hitt, Roger Clayman from the AFL-CIO, Catherine Bowes from National Wildlife Federation, Senator Dean Skelos, and you!